Silver Cup Of The Winner Competition PowerPoint Templates And PowerPoint Themes 1012-"Microsoft Powerpoint Templates and Background with silver cup of the winner"-Silver Cup Of The Winner Competition PowerPoint Templates And PowerPoint Themes 1012-This PowerPoint template can be used for presentations relating to-"Silver cup of the winner, competition, success, sports, business, money" Festoon your address with our Silver Cup Of The Winner Competition PowerPoint Templates And PowerPoint Themes 1012. You will come up with a festival of ideas. 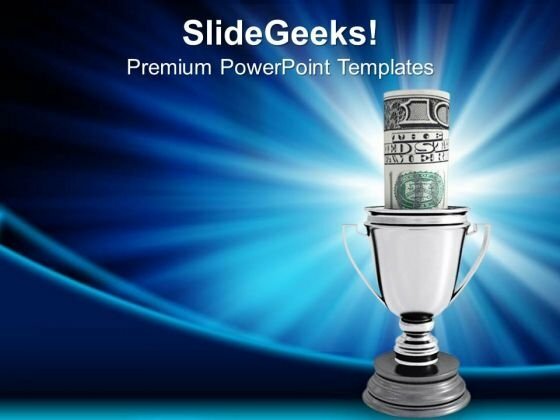 Allay their apprehensions with our Silver Cup Of The Winner Competition PowerPoint Templates And PowerPoint Themes 1012. Your thoughts will help build their faith.